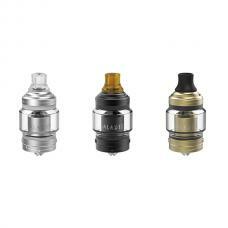 Newest voopoo rune RDA atomizer, made of high quality stainless steel material, 6 colors available. 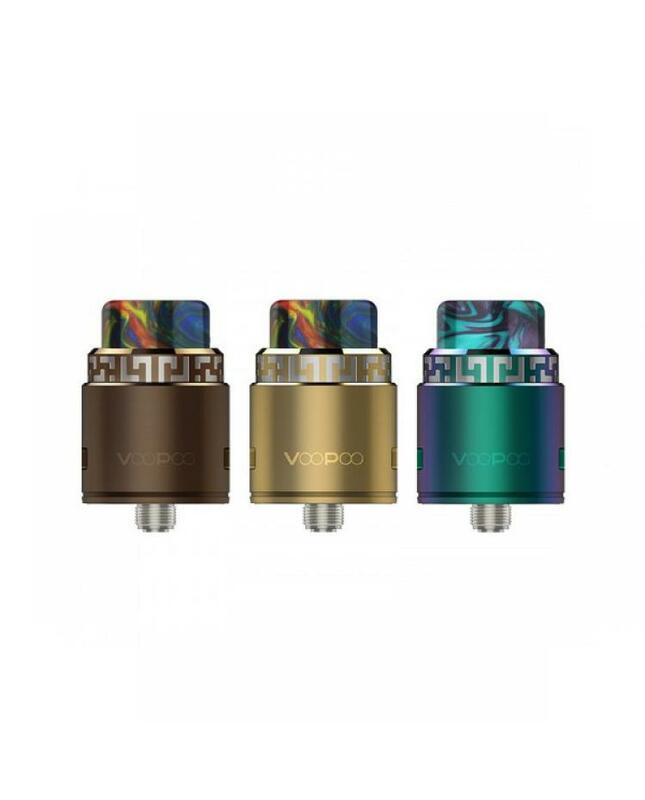 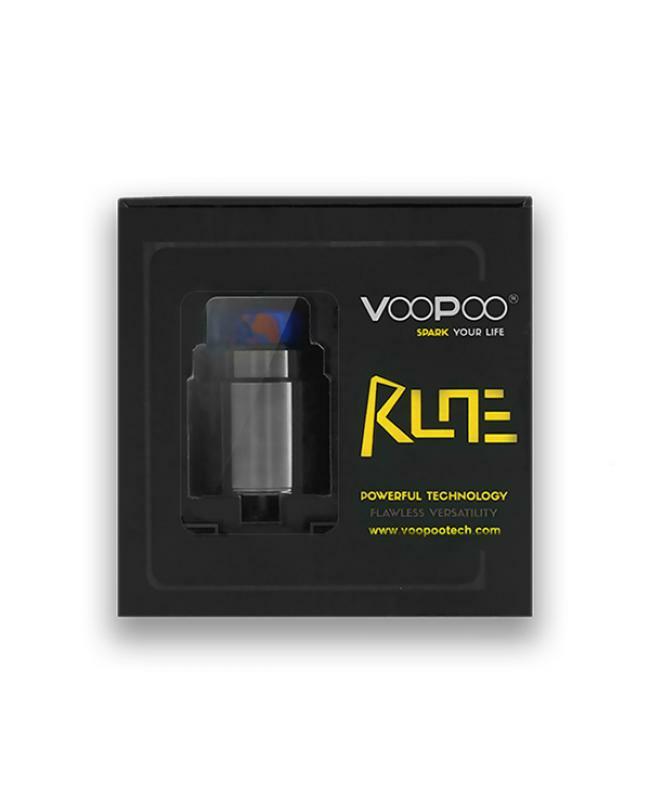 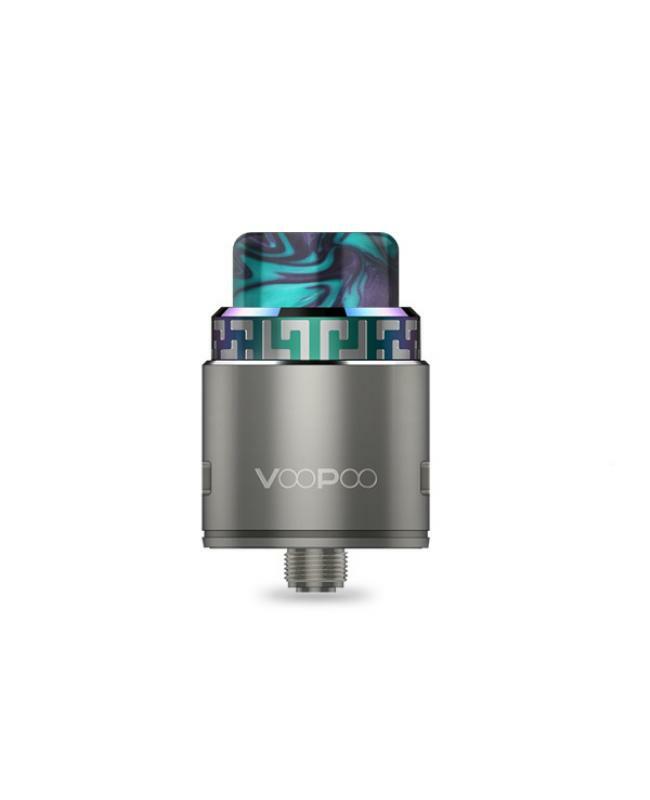 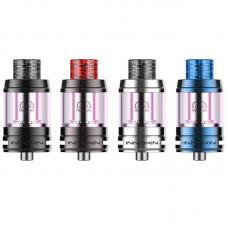 the new voopoo RDA compatible with both squonk and usual pin, which electrode-mast-free base allows for max e juice capacity, its vertical coil connection structure enables vapors to enjoy a simpler DIY process. 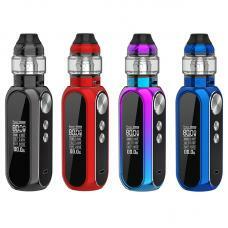 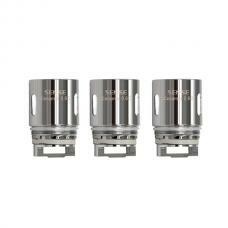 the four wells direct bottom-feeding-to-side juice creates an incredible cloud and flavor with no juice over-spray.